Originally Sokoban was made to be played in top view. 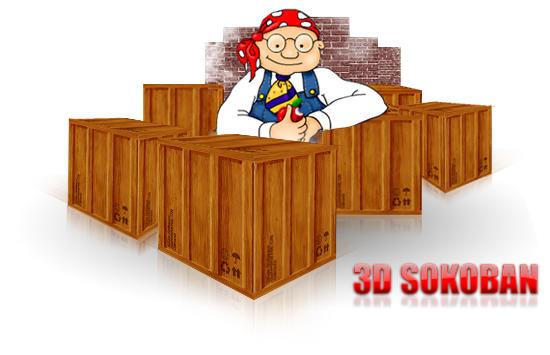 3D Sokoban adds new level of complexity and fun - it is played in first person. 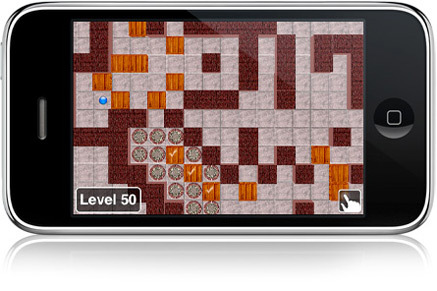 Game has two views - in top view you can see level configuration, all the boxes and where they have to be moved. But it is a first-person view where you can walk around and move the boxes. You can switch between views as many times as you want. 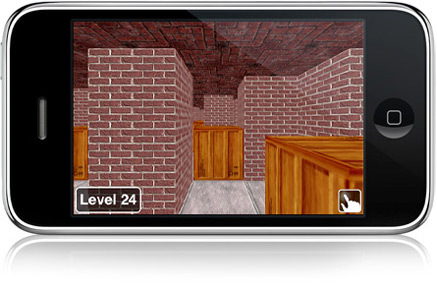 3D Sokoban is compatible with iPod touch and iPhone. It cannot be played on your computer, nor is it compatible with other iPod models.